Classic Minerals (ASX:CLZ) today updated the market on its Fraser Range nickel-cobalt project in WA. 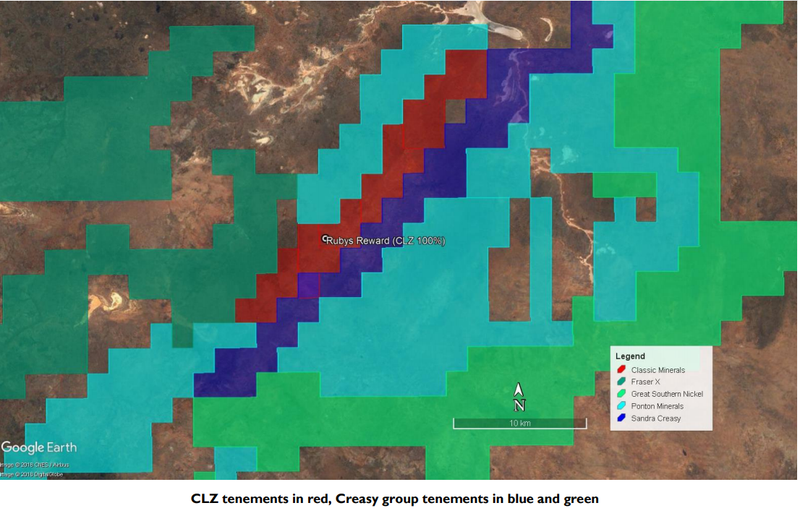 While CLZ is primarily concentrating its attention on gold exploration at its flagship Forrestania Gold Project, it has also completed a review of its Fraser Range dataset. The review identified ‘excellent cobalt anomalism’ at the project’s Rubys Reward prospect, including up to 1399ppm cobalt. 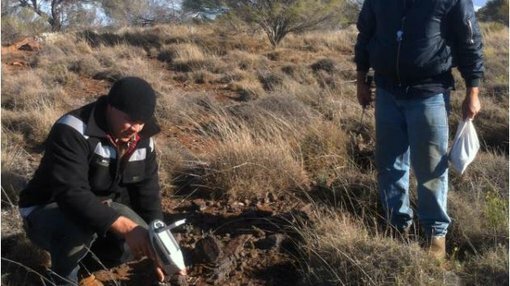 The company noted that interest in cobalt exploration in the Fraser Range is heating up ahead of the proposed IPO of famed-investor Mark Creasy’s Galileo Mining Ltd.
Classic is planning additional sampling as well as shallow aircore drilling in the near future to test the cobalt mineralisation at Rubys Reward. Dean Goodwin said: “Classic’s Fraser Range project is an exciting asset with proven Ni-Cu mineralisation discovered by the Company at Mammoth and Alpha and apparent prospectivity for Cobalt and other minerals. “After reviewing the company’s data and historical reports, it became apparent that the Rubys Reward prospect has cobalt potential worth following up. After plotting rock chip and soil sampling data, we could see a clear trend of anomalous cobalt mineralisation trending S/SW within our Tenement. “We are planning a field trip in the near term to collect further samples and to carry out some geological mapping of the prospect, with an air core drill program planned as soon as necessary approvals are received from the Govt.